Traditionally, blacksmiths make and repair tools and other functional items. In the current era, blacksmiths also often make some objects that are pure sculptural art pieces. 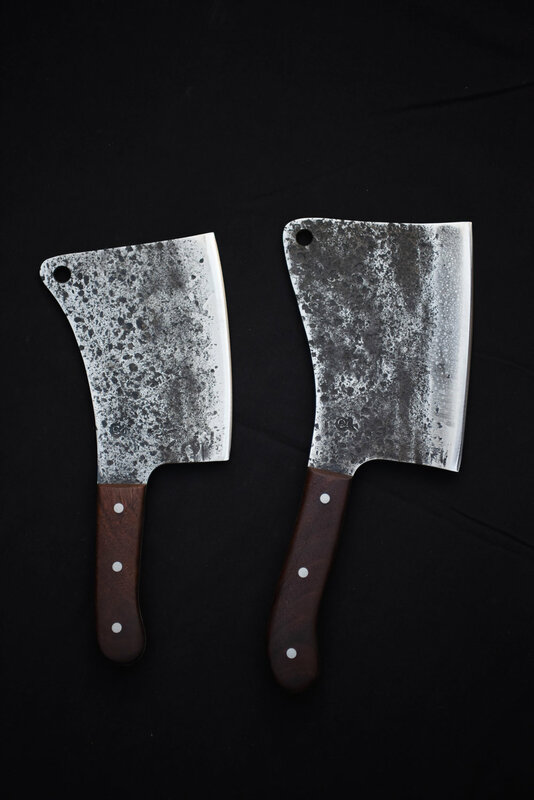 My approach has been to make functional art; tools and other items of everyday use that are also aesthetically pleasing through my artistic expression. This also applies to the custom cutlery that I make. 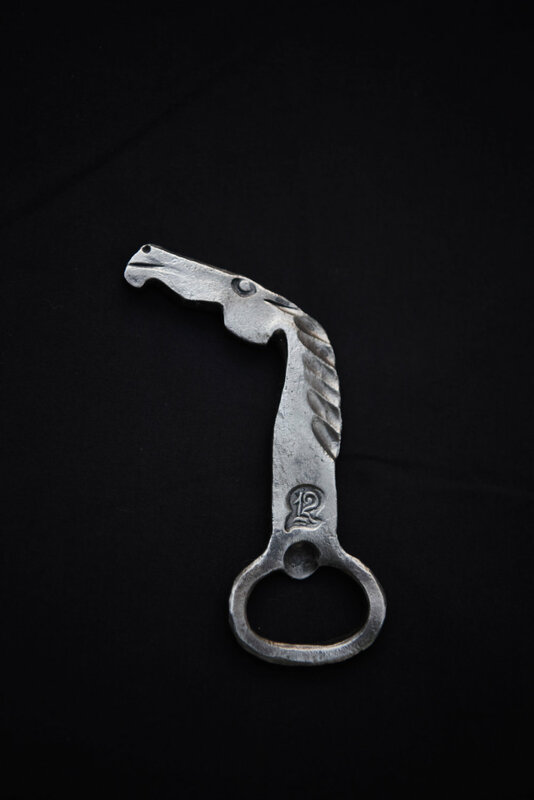 As I progressed in my exploration of the art of blacksmithing, I found myself drawn to creating tools and functional art such as bottle openers, barbeque tools, fireplace tools, coat racks, candleholders and eventually knives. I like to make things that are functional and I like to make tools function to their fullest potential. At some point, a potential customer remarked: “you make lots of useful things” and the idea stuck with me and I incorporated it into my masthead. 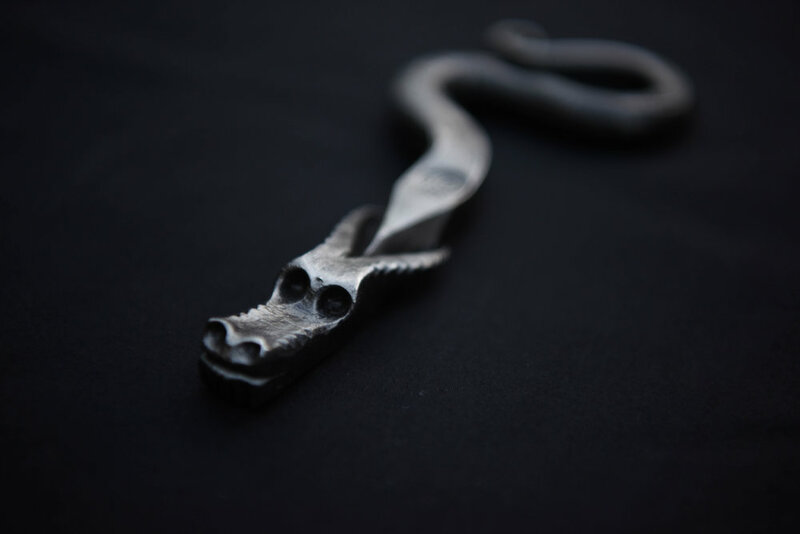 It serves as a description of what I and many other blacksmiths do and it frequently prompts the question: “What are useful things?” And so it also serves as a conversation starter. 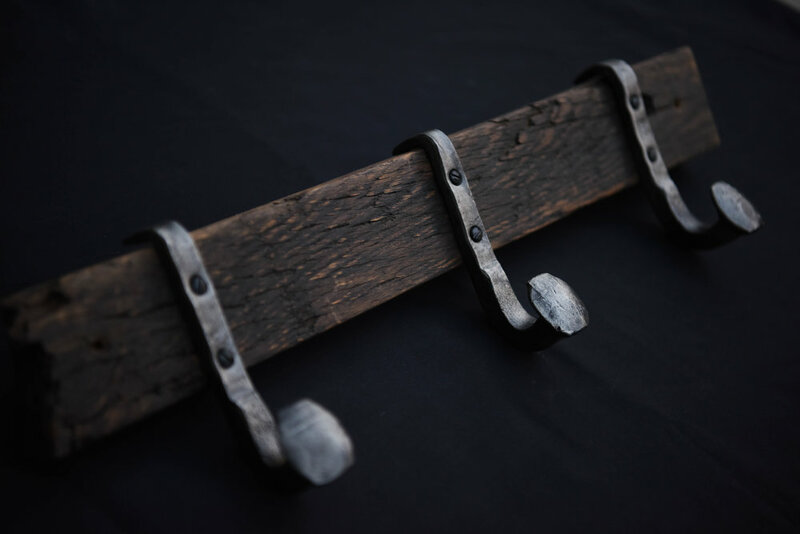 In addition to striving to create items that are useful and beautiful, it is my goal that the items I create are solid and durable so that they may be enjoyed by many generations of my clients. If you have an idea for a hand-forged item, please contact me and I would be happy to discuss the possibilities.